It’s almost the weekend, which means it is time for music! 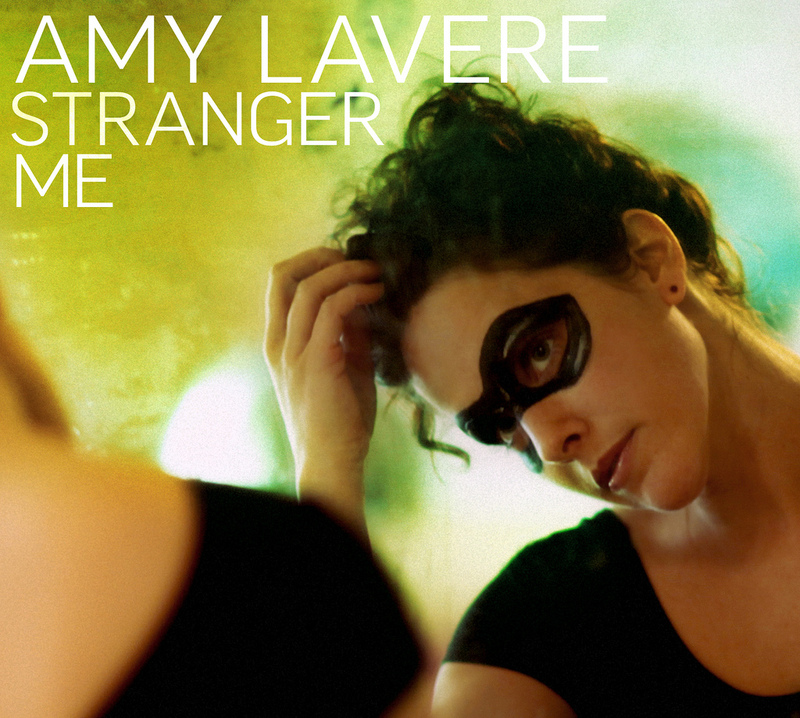 Part winsome alt-country gal and part avenging angel, Amy LaVere has made the breakup album of the year. There was even a breeze. And that moon — climbing over the massive oaks, lighting the sky as LaVere and her posse made magical sounds — capped the spell. LaVere’s new music sounds a bit like Nora Jones, filtered through classic Memphis musical weirdness. LaVere’s lyrics are darker than Jones’, full of pain and perseverance. Her characters die, get murdered, cry, drive long lonely roads, but there’s a sense that they’ll keep on, that pain is the medicine they, and we, all have to take. Amy is on tour right now, and if she’s coming near you, I highly recommend that you go check her out. She’s in Knoxville tonight, Charlotte tomorrow night, Asheville on Sunday and Greenville, SC on Monday. You can also purchase your own copy of Stranger Me right here [her other records are at that site too], or at iTunes or Amazon. Here is some music — some old, some new — to give you a taste of what Amy does. My friend Krista on the violin, y’all. On the record that song has the most ridiculous guitar/bass/organ riff that you just have to hear to believe.